Every wedding should be treated differently since each is unique and special in it's own way. In order to make it beautiful, it must be done at the right time and in the right place. Sonoma is one of the greatest wedding destinations to consider. Many people choose Sonoma as a great place for their wedding for a variety of good reasons. You don't have to live in or settle down in this place just to get married. 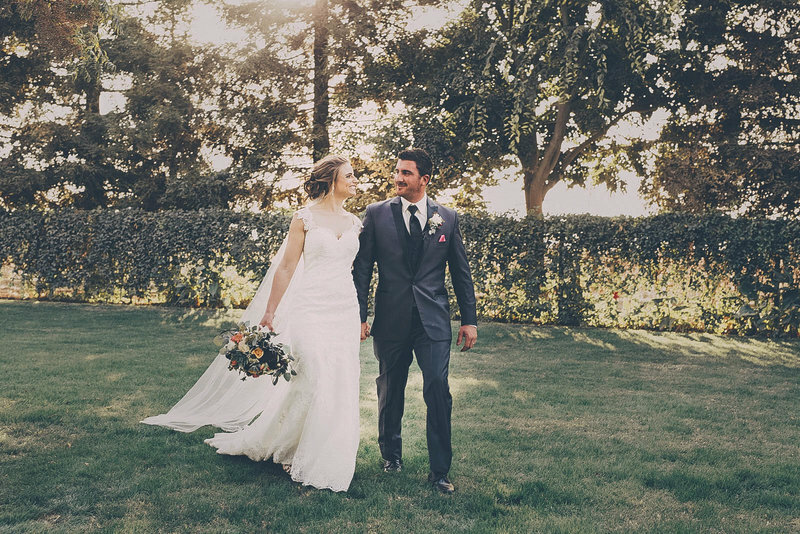 The idea behind having your wedding in Sonoma is to take advantage of its inherent character as a wedding destination. Sonoma offers a lot of beautiful places considered as perfect for wedding venues. For Catholics, St. Teresa of Avila Church in Bodega is symbolic for wedding ceremonies. This is the church that is featured in Alfred Hitchcock's "The Birds." It is the oldest church in Sonoma County. Nevertheless, St. Teresa of Avila Church is also open for non-Catholics. 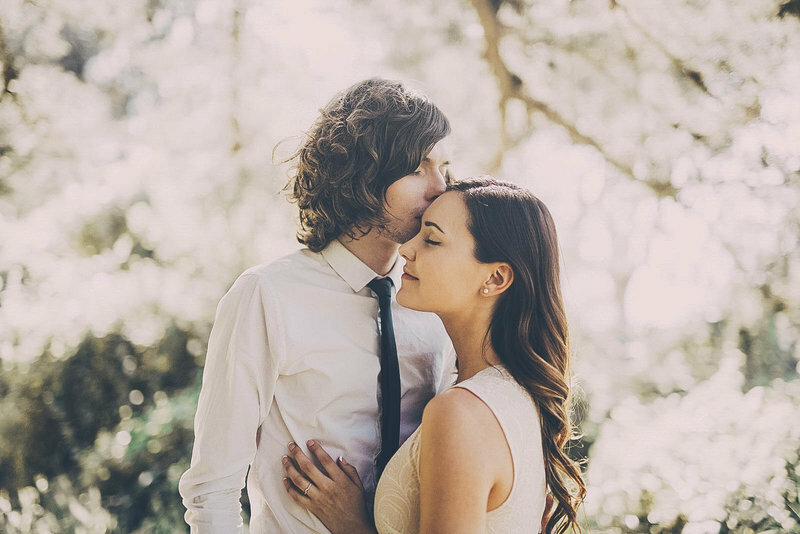 For Christians and members of other religious communities, a garden wedding in Jack London State Park is another great option. It's open for the public not only for weddings, but also for many different types of events. You can have a simple wedding occasion there or a grand wedding ceremony depending on your plans. You can rent the site for as low as $150 per day for up to 30 people. If you want a more luxurious wedding, the historic ruin of the Kohler and Frohling Winery is a much better option which offers the site at $6,000 per day (at the time of this posting). On the other hand, you can have an elaborate setting for as low as $3,500 in the center of Beauty Ranch. Sonoma is California's winery capital. There, you can find a lot of old and new wineries that are now visited by many travelers. Moreover, some ancient wineries have been renovated and restored to serve as venues for many events such as wedding receptions. Buena Vista Winery is a good example as it is one of the most popular wedding venues in Sonoma. Sonoma is known to be the California's best honeymoon destination. The place is classic and romantic. Aside from vineyards and shopping where couples can spend time together, there are lots of beautiful places to stay in Sonoma such as Fairmont Sonoma Mission Inn & Spa, Raford Inn, and Madrona Manor. While in Sonoma, you can spend your time in some outdoor activities, or visit some natural parks. You can also visit Bodega Bay for horseback riding. Moreover, you will never run out of places to dine as there are a lot of great restaurants in Sonoma with romantic ambiance and delectable dishes. Sonoma is the perfect place for a wedding, not only for it's great location but for it's lasting memories. Part of having that perfect wedding is having a professional photographer to bring back these memories. One of the best photography and videography services in the country is offered by DC Events and Design at 831-809-6430.